Following the official announcement of Dark Souls: Prepare to Die Edition, From Software's Hidetaka Miyazaki spoke with members of the gaming press to fill us in on some of the details of this upcoming PC port. Dark Souls: Prepare to Die Edition is a port of the console version, but will feature some additional content for fans. Miyazaki says that we can expect approximately 3 new areas and 4 new bosses, though these numbers might change. There will be a few new stories and more NPCs to go with them, and some new equipment will be available through these. The additional story content is based on the dark knight named Artorias. This name will familiar to players of Dark Souls, but this will be the first time they'll see the knight. 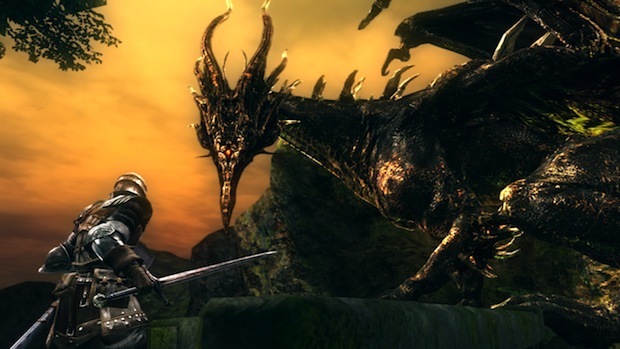 Bad news for those hoping to see a high-resolution Dark Souls with this PC port: Miyazaki says that there will be no difference in visual quality between the PC and PS3 version. As far as minimum PC specifications go, Miyazaki asks that we wait for the official announcement later this year. 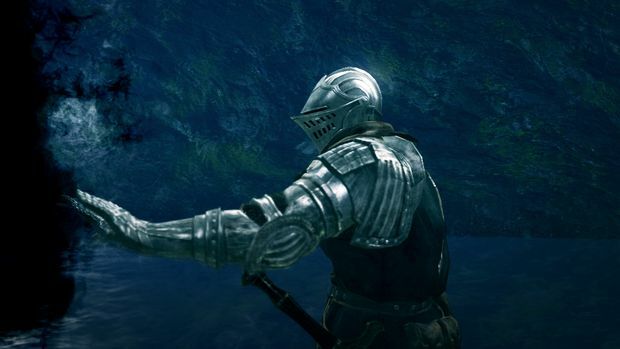 Gamepad control is the recommended control method for Dark Souls PC, though mouse and keyboard play will be supported. For gamers wondering why the developers have gone with Games for Windows Live over Steamworks for online connectivity, it turns out that Namco Bandai requested this of From Software. 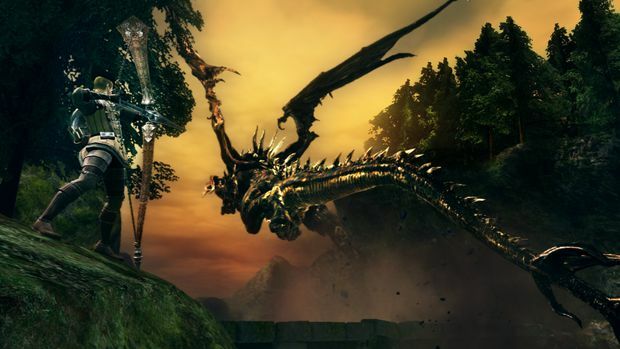 A Namco Bandai representative points to an already established server used in the Xbox 360 version of Dark Souls as one of the reasons for going with GFWL, but says that final specs and distribution details have yet to be determined. 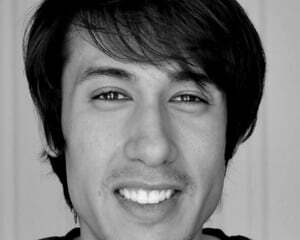 Stay tuned -- things could change. To provide fans with a new experience, Miyazaki says that From Software is planning on adding a PVP stage to the PC version of Dark Souls. He says that this is "not going to be a huge stage," and that it should be taken as a bonus. 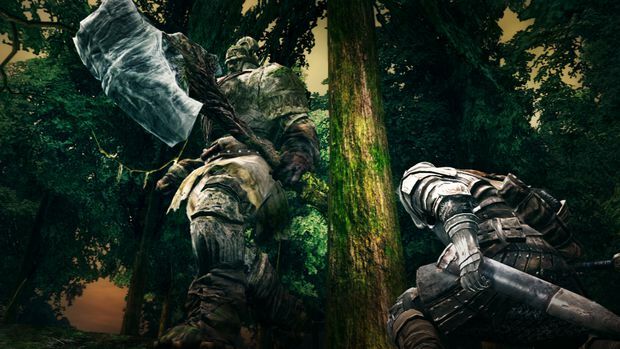 As for Mods, as it stands now there are no plans for modification support for Dark Souls on PC. The release date for Dark Souls: Pre to Die Edition is set for August 24 for Europe and North America. Japan does not have a solid release date yet, but we were told to expect an announcement directly from From Software in the near future. At this moment there are no plans to bring the PC version's new content to consoles. Miyazaki says that we should wait for additional news in the future, but as it stands now, he says he feels sorry for console players.